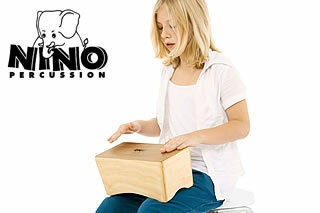 Nino Percussion's new bongo cajon is a great sounding cajon in a size suitable for children aged three and older. The playing surface is divided into two sections, for high and low pitches, just like traditional bongo drums. It can be held between the knees, or set on the floor. Sizes 12 x 5 1/2 x 5 inch, the Nino bongo cajon is made of Baltic Birch (Betula) and available in three colors: blank (model NINO931), red (NINO931R) and green (NINO931GR). 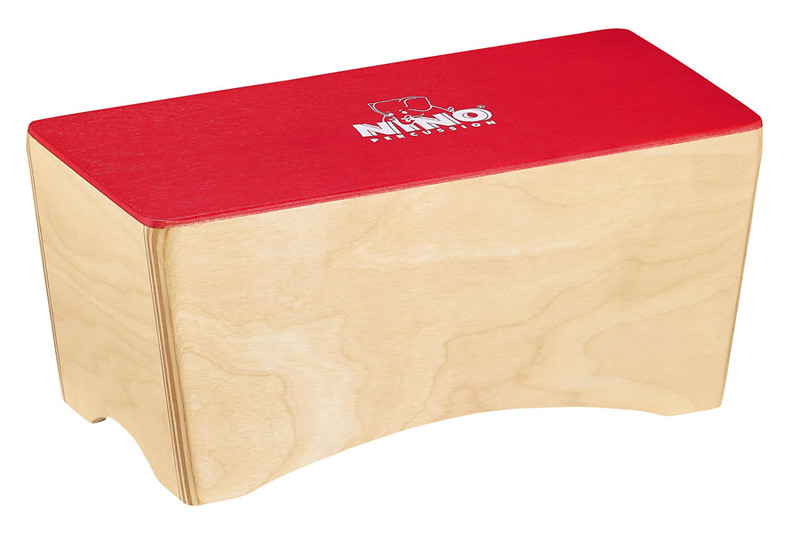 Nino Percussion is a subsidiary brand from Meinl, offers a collection of musical instruments designed specifically for children. Nino Percussion instruments are not toys, but real instruments, designed for safety, durability, attractiveness and playability. Most importantly, they are in tune and musical. 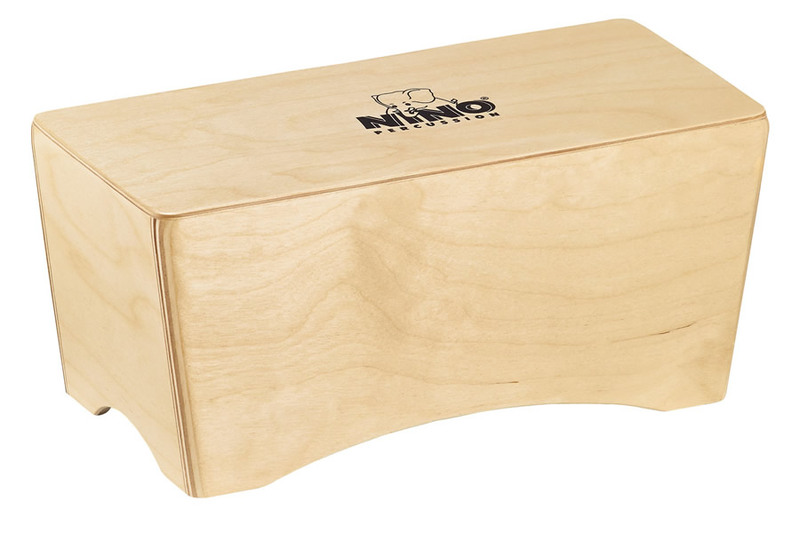 According to the manufacturer, the only difference between Nino Percussion instruments and those created for adults is their size and colour. Has Vinnie Colaiuta left Ludwig?